To learn more about Linux, and to share what I learn with others. 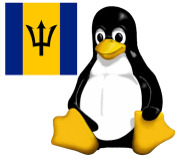 Special account for managing the LinuxBarbados group. 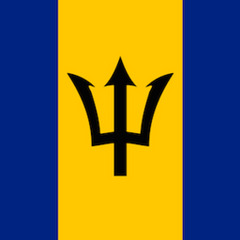 http://linuxbarba...­.